Benson Industries Jeff Heymann Vice President, Business Development will be speaking at the Facades Tectonics Forum in New York. The facade contractor sits at the nexus of multiple converging risk vectors in the building delivery process—some inherent, like the critical path of envelope closure for following trades—some trending, like the escalating complexity of facade system designs. With the owner and design team on one side and an increasingly complex supply chain of vendors and material suppliers on the other, the facade contractor plays a pivotal role in the ultimate success of a building project. A panel of leading facade contractors responsible for some of the City’s largest building projects explores the many challenges and opportunities to improve the way facade systems are designed and delivered. 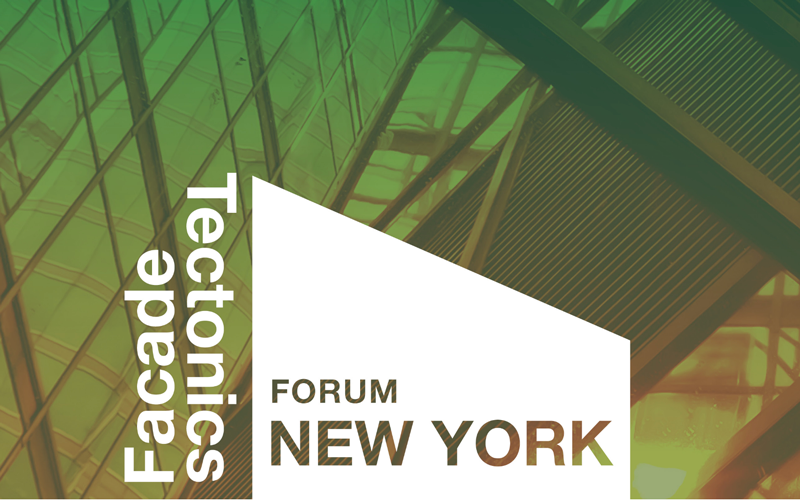 Learn more about Facade Tectonics Forum New York here.